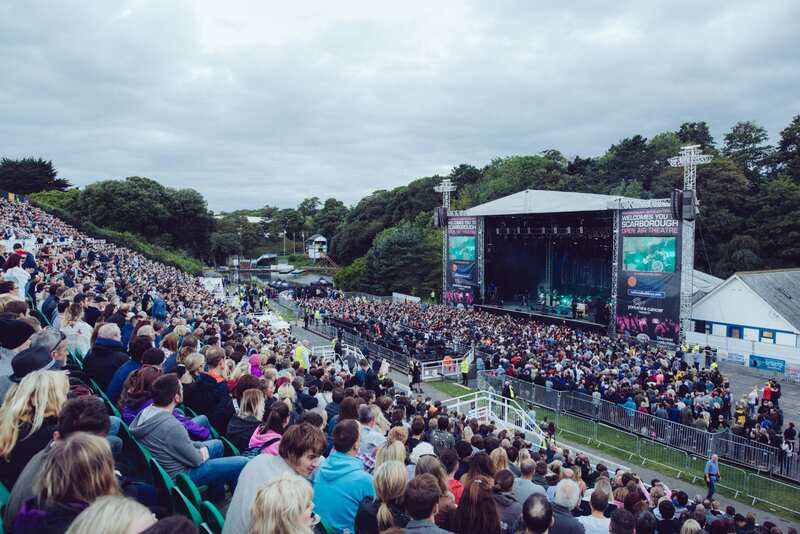 Get ready Scarborough – there is another massive live music announcement coming your way! Yes, that’s tickets for Noel Gallagher’s High Flying Birds, Britney Spears, Lionel Richie, Bastille, Steps and Nile Rodgers and CHIC among many more to be found in silver envelopes. So, go get hunting and bag yourself a treat!